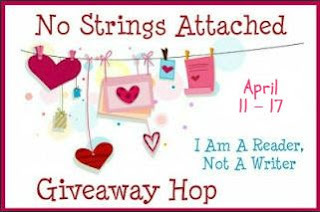 Welcome to the No Strings Attached Giveaway Hop! There are over 50 blogs participating and each has their own entry rules and geographic limits, so be sure to read the rules for each one. This hop starts April 11th and and ends on April 17th, midnight. Want to win these two brand new books? That is it. I just need your email address to contact you! 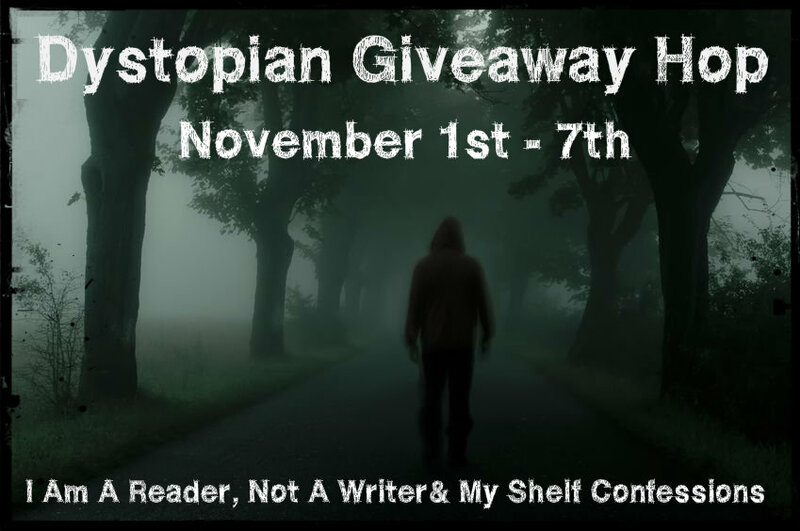 Wow, that's a huge blog hop list.